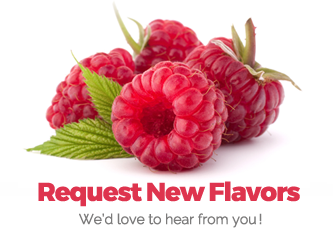 Headquartered in Carlsbad, CA, Capella Flavors, Inc. is the world’s leading flavor house specializing in water soluble, highly concentrated, multi-purpose flavor concentrates, free from preservatives and stabilizers. Certificates of analysis and safety data sheets for all Capella Flavors may be reviewed and downloaded at capellaflavors.com. All Capella Flavors are tested and certified by the 3rd party laboratory, Certified Laboratories, Inc.